These custom printed 25 oz. Tritan Flip Top Sports Bottles come in a variety of lid colors to accent any logo or design you may want to display. Made out of BPA-free Tritan (co-polyester) plastic, this custom printed sports botle not only safe but also environmentally friendly. 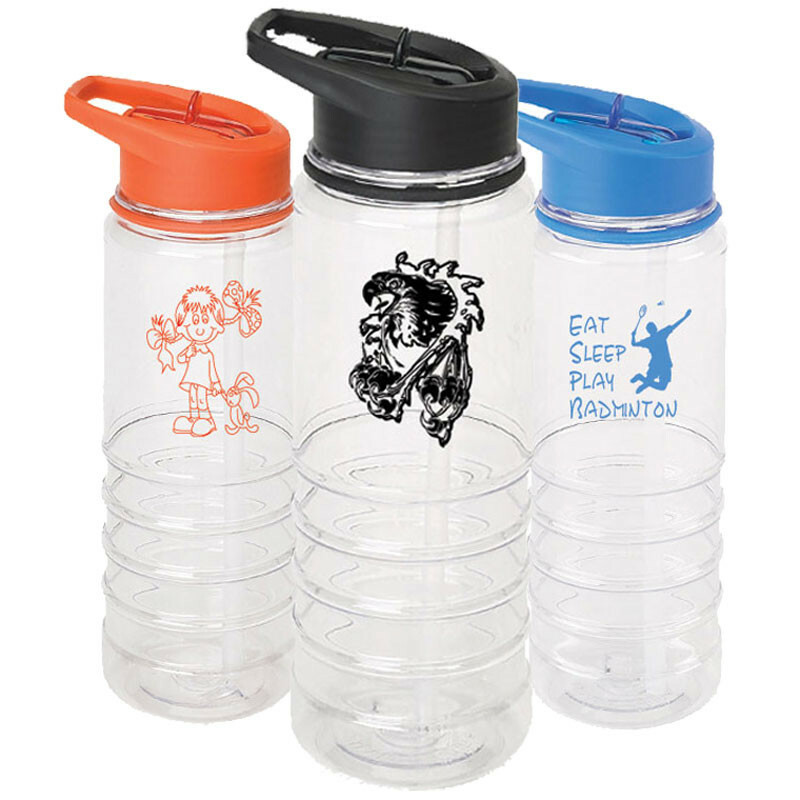 These printed sports bottles are perfect for commemorating a school event and showing team spirit. As with all of our items, you can imprint your logo or design to make it unique and bring awareness to your brand. Promotional items, such as this custom printed Tritan Flip Top Sports Bottle, are a great way to enhance your marketing campaign. 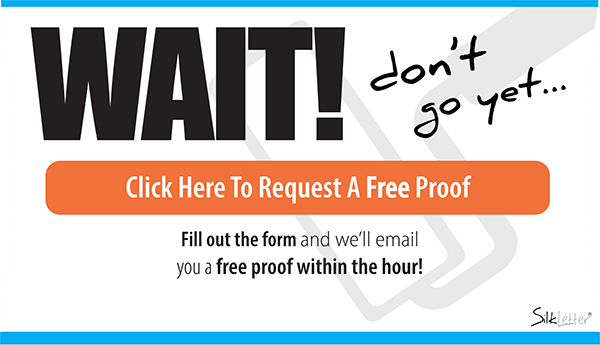 Present your clients, both loyal and new, a quality promotional product to use and they will remember your company every time. With SilkLetter, you will get a quality product with a quality imprint every time. 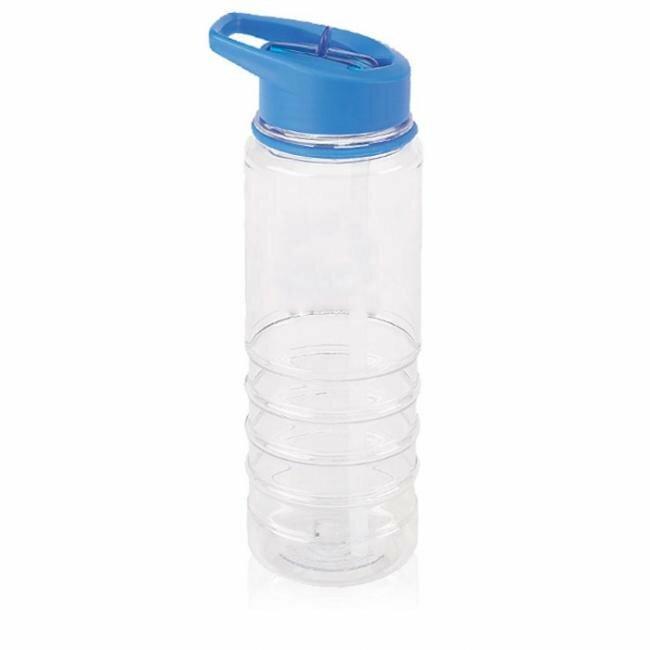 • Product Capacity - 25 oz.